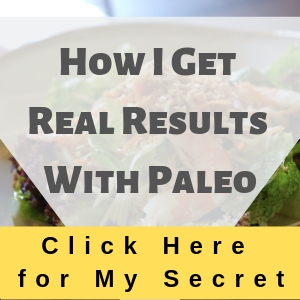 Before you can prepare even a single Paleo recipe, you will first need to stock up your pantry with some essential foods. When you are grocery shopping for this diet, you will notice one interesting thing: you will not put many cans and boxes into your shopping cart. Rather, unless you run a farm or have a way to completely live off the land and hunt for all your meats, you will be hunting the perimeter of the store for whole foods or heading over to a farmer’s market to purchase the purest and freshest produce and meat you can find. You may also find some Paleo-friendly food items at specialty health food shops. 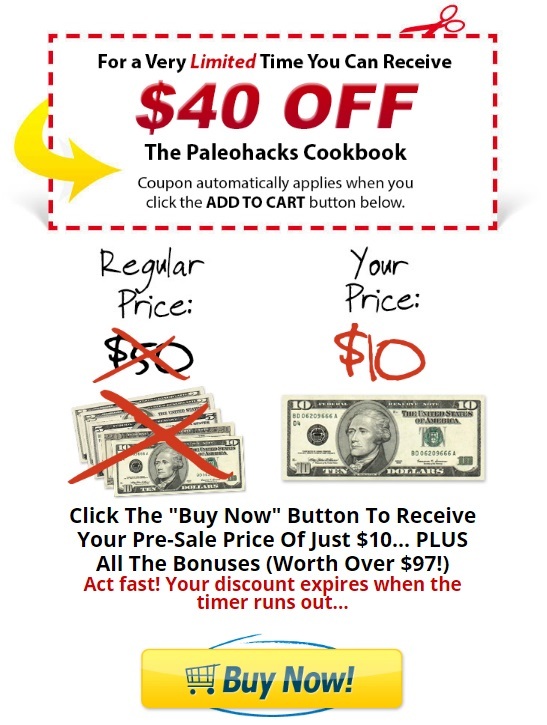 The Paleo Hacks Cookbook, available at www.PaleoRecipeTeam.com can help you. Stocking a grain-free, gluten-free pantry can be a bit intimidating at first. This is because almost everything in a typical grocery store has sugar, gluten, and other processed food chemicals. Therefore, it is important to read labels before buying. Essentially, you should start with the assumption that all packaged foods are guilty until proven innocent, and the only way to prove innocence is to read the label and ensure you can stomach everything that is in it. Before shopping for your Paleo-friendly pantry, you first need to make room in your shelves, drawers, refrigerator, and freezer for your new healthy food ingredients. Read the label on each package and get rid of anything with sugar, legumes, soy, dairy, grains, gluten, or other processed food chemicals. In addition, do not forget to read the labels on any baking ingredients you may have because they may have starch made from grains. If you love baking, stick to lemon juice, vinegar, and baking soda. If you are wondering what to stock in your pantry, keep in mind that there are basic ingredients you reach for everyday, as well as some specialized ingredients and tools you need while preparing a grain-free, gluten-free meal. Some of the tools include: food processor, Chef’s knife, frying pan, paring knife, glass jars and pitchers, Dutch oven, high-speed blender, spatula, scoops, and sheet pans. Some of the most essential animal proteins include beef, turkey, chicken, bison, eggs, duck, pork, lamb, goat, and game meat. However, you need to buy them fresh, antibiotic-free, hormone-free, and naturally raised, whenever possible. When it comes to fish, you should always opt for wild-caught fish rather than farmed fish. 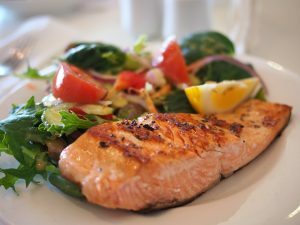 Some of the common fish varieties that are typical to this lifestyle include: salmon, halibut, sardines, flounder, cod, bass, anchovies, tuna, and shellfish. When it comes to eating according to the guidelines of this way of life, there are no fruits that are not allowed. In fact, diet experts recommend eating fruits at every meal. However, when shopping for fruits, remember to purchase dried fruits but eat them in moderation, limit high-sugar fruits like mangoes, dates, bananas, and watermelon, and make sure you buy avocados. Almost every vegetable, just like with fruits, is permissible on your shopping list; for example, you’ll be using dried and fresh herbs, roots, dark leafy greens, lettuces, pumpkin, peppers, seaweed, broccoli, and more. However, there are two noteworthy exceptions. Starchy tubers such as potatoes should be eaten in moderation, and legumes such as soybeans, peanuts, peas, lentils, and chickpeas are not a part of this diet. Seeds and nuts are a popular Paleo snack and are great for adding some crunch to basic recipes. However, you will want to but them unsalted and raw, or in their butter or flour forms. Some of the essential nuts and seeds you should stock in your pantry include: almonds, cashews, Brazil nuts, pine nuts, pecans, macadamia nuts, walnuts, pistachios, flaxseed, sunflower seeds, sesame seeds, and pumpkin seeds. When it comes to buying cooking oils, go for unprocessed oils or oils with words like “unrefined” or “extra virgin” on the label, such as olive oil, walnut oil, sesame oil, avocado oil, flaxseed oil, and coconut oil. Finally, most bottled beverages are not Paleo-friendly. When shopping for beverages, ensure there are no processed or real sweeteners in the ingredients list.